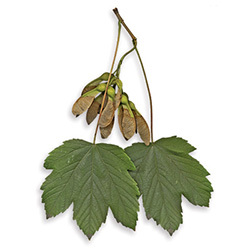 The sycamore maple is a non-native species that is no longer planted in Central Park. 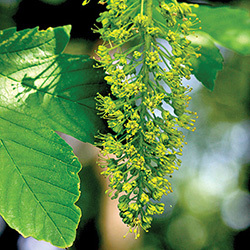 Its Latin name, Acer pseudoplantanus, means "false planetree" a nod to the tree's leaf which does resemble the plane trees. 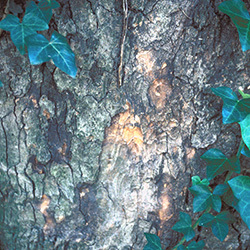 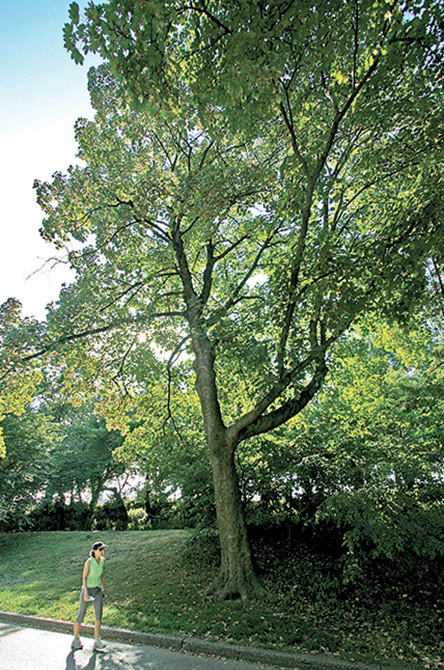 The wood of the sycamore maple is traditionally used for the scrolls and backs of violins and in the manufacture of other musical instruments and furniture. 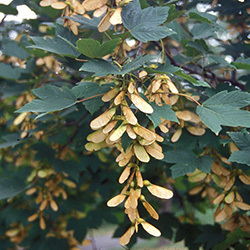 Figured grain woods usually comes from the sycamore maple and may also be known as flame maple, tiger maple, curly maple, or rippled sycamore.